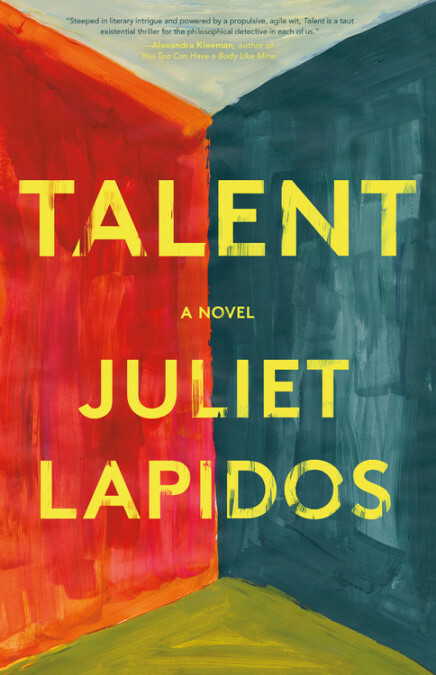 Talent is a slow-paced but thought-provoking novel about Anna, a woman struggling to finish her dissertation, and Helen, a quirky antiquarian who might have a cure for her unending writer’s block. It’s a clever existential read for a cold winter’s day. 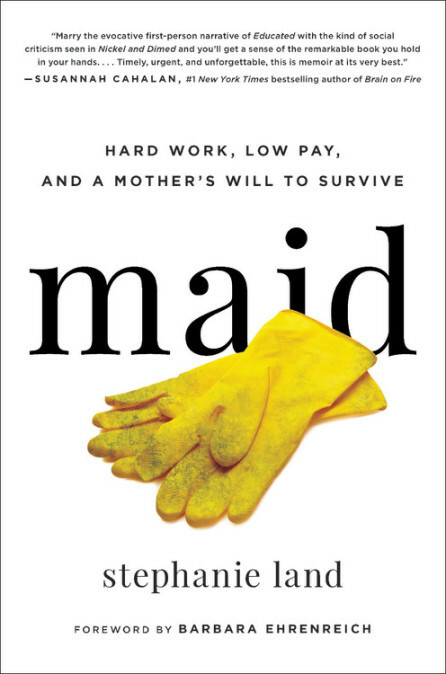 By day, Stephanie Land worked as a maid. By night, she wrote about it—all of it. 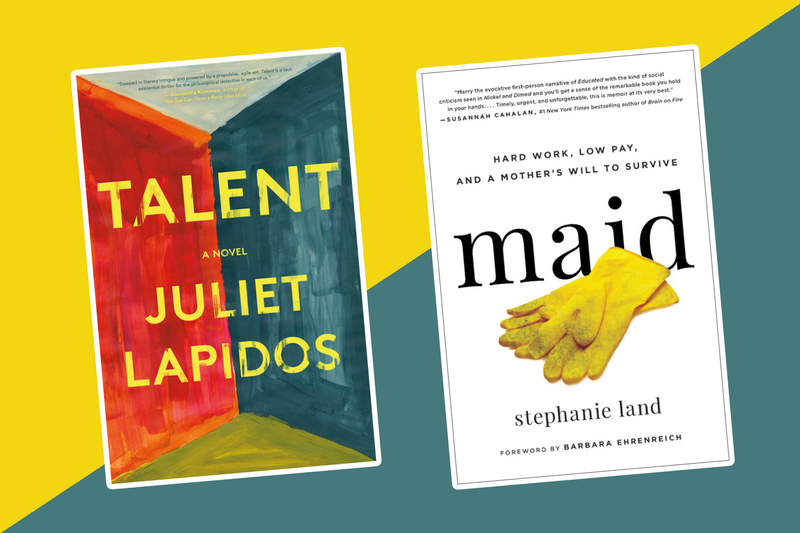 Her memoir about putting in long hours as a single mom in poverty is honest, unapologetic, and beautifully written. 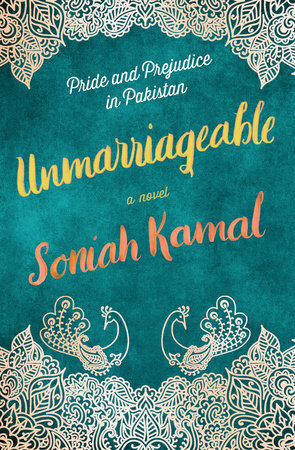 A retelling of Pride and Prejudice set in Pakistan? We’re sold. If the Jane Austen classic is one of your favorites, you’ll love Soniah Kamal’s cultural twist on the story. And if you’re new to Elizabeth Bennet and Mr. Darcy, prepare to fall in love with Alys Binat and Mr. Darsee. 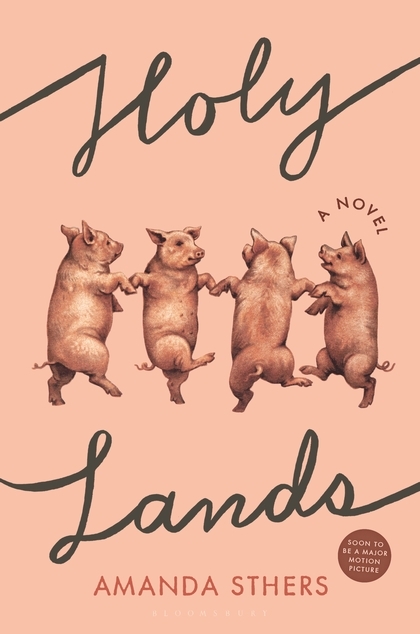 Holy Lands is about Harry, a man who trades his job as a doctor in the states for a life of raising pigs in Israel. You’ll laugh, cry, and read this little gem of a book in one sitting. Then you can watch the movie, which stars James Caan, Rosanna Arquette, and Jonathan Rhys Meyers. 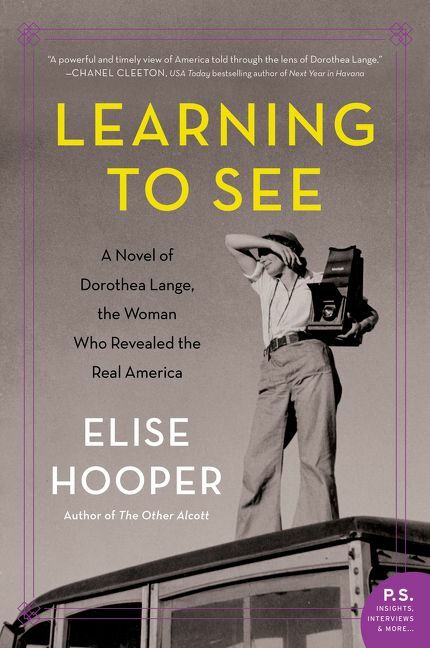 If you don’t know much about the late photographer Dorothea Lange, this powerful and captivating novelization of her life will make you want to learn everything you possibly can. Suggest it as your next book club read ASAP. It wouldn’t be a winter reading list without a thriller. 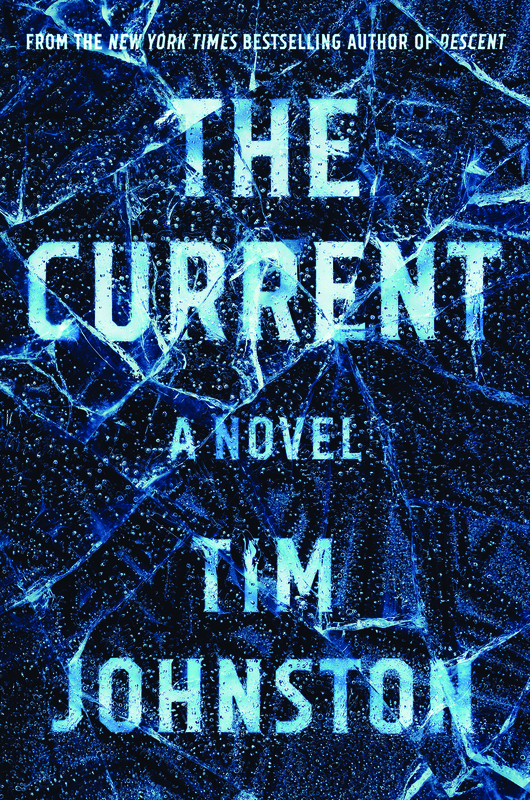 The Current, an atmospheric novel about a road trip gone wrong and the memories it conjures, is seriously suspenseful.